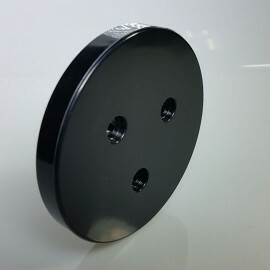 The Pivot Pad System is designed to eliminate the snag hazards associated with 99% of other camera mount options. 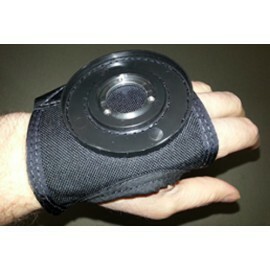 Here you will find the the Pivot Pad Handcam Glove. 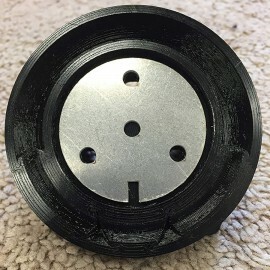 housings (single and dual) and accessories. 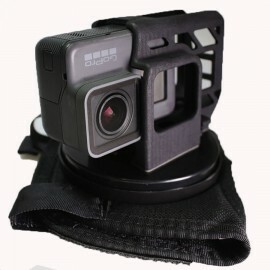 Available for GoPro, Sony cameras, and even some altimeter mounting options. 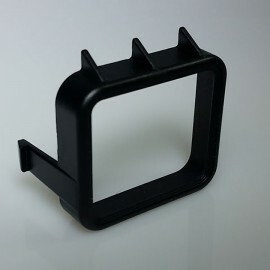 Pivot Pad Handcam System There are 13 products. 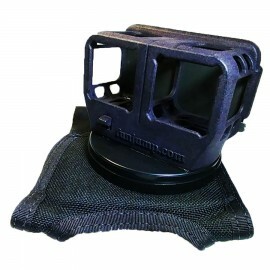 The Pivot Pad System has been designed to eliminate the snag hazards associated with 99% of other camera mount options. 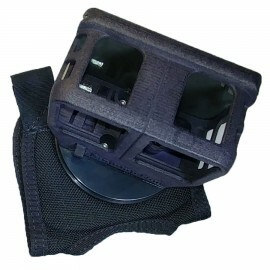 Housing is not included with glove. 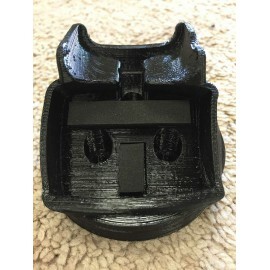 Please see links below to the camera housings. *This item does not qualify for free shipping. $69.99	In stock. Ready to ship. 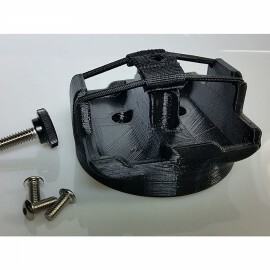 Pivot Pad Single GoPro Housing for use with Pivot Pad Handcam (glove sold separately) The Pivot Pad System has been designed to eliminate the snag hazards associated with 99% of other camera mount options. *This item does not qualify for free shipping. $109.99	In stock. Ready to ship. $124.99	In stock. Ready to ship. 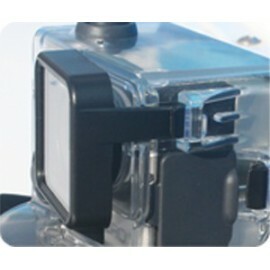 Pivot Pad Double camera mount for Sony HDR-AZ1 mini action cams. 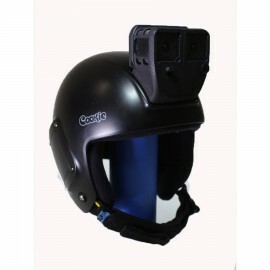 Can be used with one or two cameras. *This item does not qualify for free shipping. 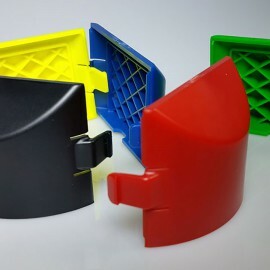 1 replacement lenses for the Pivot Pad handcam. *This item does not qualify for free shipping. 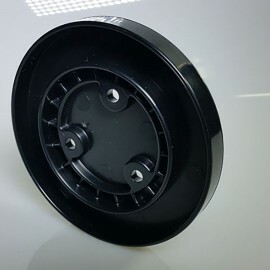 $8.45	In stock. Ready to ship. 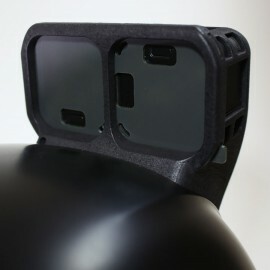 The Pivot Pad Universal Camera Mount Top (flat top). *This item does not qualify for free shipping. $19.99	In stock. Ready to ship. 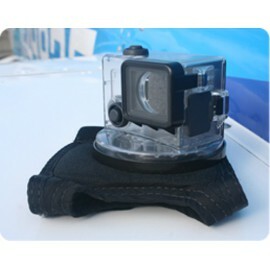 GoPro Session 4+ L&B Viso Mount for Pivot Pad Handcam Glove. 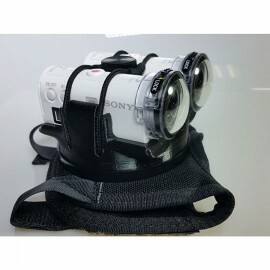 Available to order separate or with the camera glove. Hold all Viso models, (Viso, Viso II, Viso II+, and Ares). *This item does not qualify for free shipping. 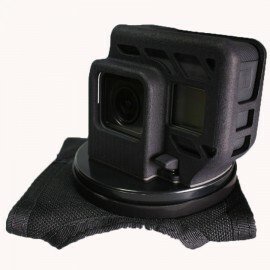 The Replacement Pivot Pad GoPro Lens Cover Holder is for use with the Pivot Pad Hancam Glove. *This item does not qualify for free shipping. 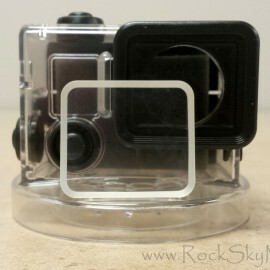 Pivot Pad Single GoPro Replacement Back Cover for use with the Pivot Pad Handcam Glove. *This item does not qualify for free shipping. $11.99	In stock. Ready to ship. 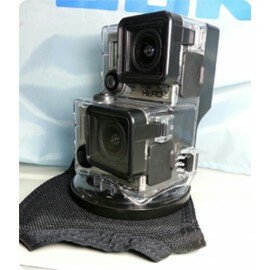 A Double Mount for GoPro Session Cameras for mounting on the Cookie Fuel helmet. $179.99	Usually ships within 1 week. 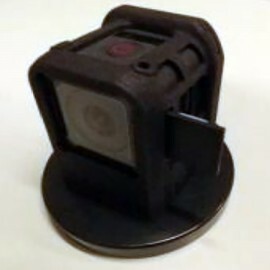 Single GoPro Session mount for use with the Pivot Pad Hand cam glove. 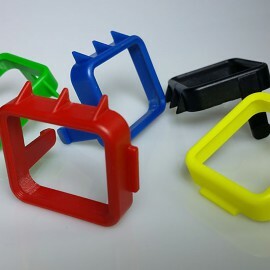 this item qualifies for free shipping to USA addresses! *This item does not qualify for free shipping. $94.99	Usually ships in about 1 week. 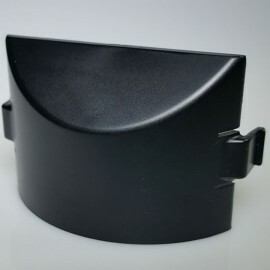 GoPro Hero 5 Housing for use with the Pivot Pad Hand Cam Glove. *This item does not qualify for free shipping. $115.00	Usually ships in 1 week.